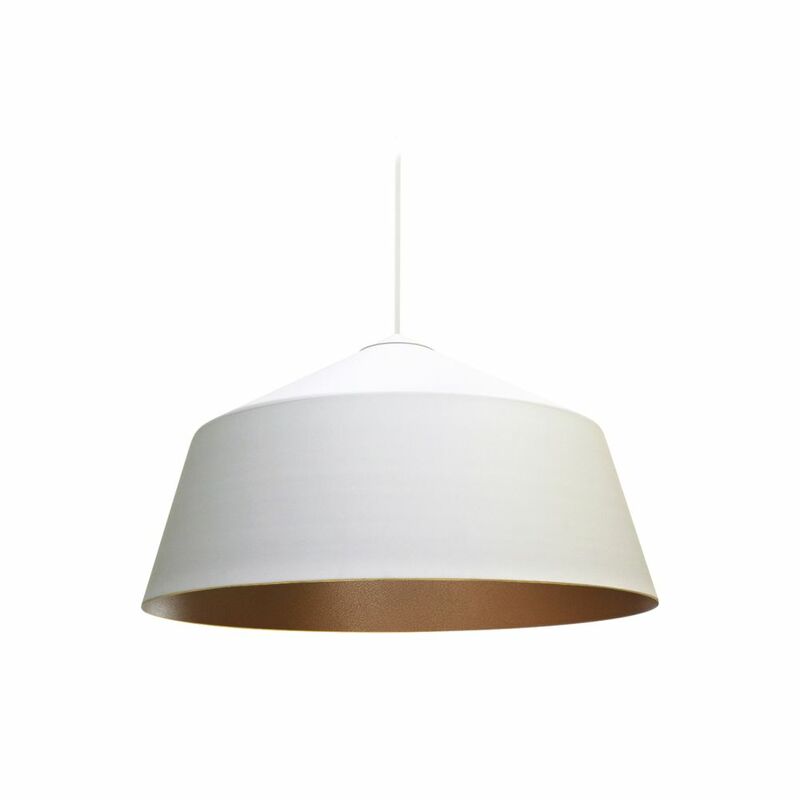 The pendant is available in either black or white with a bronze interior. All our pendants are delivered with a matching 4m braided fabric covered cable as standard. A matching ceiling canopy is provided. The Circus collection's classic design allows for great versatility, suiting a variety of spaces, from private residences, retail, restaurants, hotels to workplaces. The design is intended to compliment, rather than dominate an interior space, resulting in its timeless and universal appeal. The original Circus collection is manufactured and distributed exclusively worldwide by Studio Warm.